Last Sunday at Academy Awards, the selfie of the stars together with Ellen DeGeneres, Bradley Cooper, Meryl Streep, Kevin Spacey and a bunch of other well-dressed famous people becoming the most retweeted tweet in history. 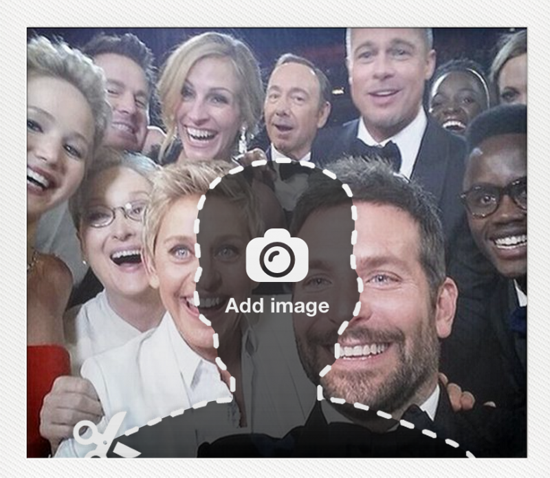 If you want to see yourself with them, you can now insert a photo of yourself into that famous selfie. Just go to Urturn website, sign up and then follow the onscreen instructions to see what you would have looked like at the Oscars 2014.